It is undeniable that the events of 9/11 would forever and profoundly change the United States in every imaginable manner. 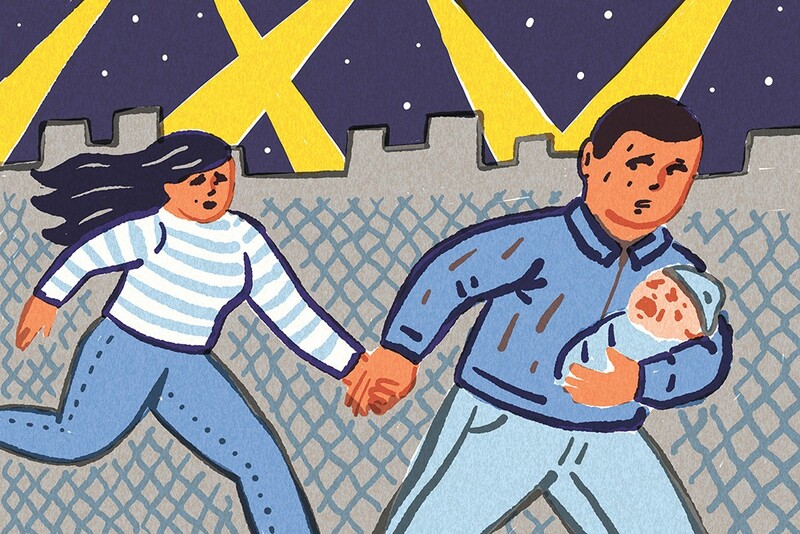 When it comes to immigration policy, these scarring events led to drastic militarization of the nation's southern border. Up until this point, much of America's undocumented population consisted of young men who were either single or were here to provide for their families back home, and would seasonally migrate between their country of origin and the U.S. When this constant flow of migration became more costly and dangerous, many of these men, faced with the prospect of family separation, had their families join them on this side of the border. Coupled with the historical social and economic destabilization of migratory feeder countries by the U.S., this change in immigration policy unintentionally led to a unprecedented increase in America's undocumented population, which is now estimated to be 12 million. Once in the U.S., migrants in the early and mid-2000s faced regular workplace raids that sought to forcibly remove them from the country in which their labor was being exploited by national and business interests. Existing in the country as an undocumented migrant in this time meant tuning into trusted Spanish (in largely Latino areas) radio stations to find out where in your town the raids were taking place. This allowed migrants to know which areas to avoid and when it was safer for them not go to work, take their children to school, or go shopping for groceries. It largely meant finding out when the simple act of leaving one's home would lead to being uprooted from one's life. While deportations reached record highs during the Obama administration, their nature changed noticeably, as youth activists compelled the administration to use its executive power to provide immigrant youth relief from deportation and access to work permits, resulting in an executive order and federal immigration policy known as Deferred Action for Childhood Arrivals, or DACA. Last week, a deeply divided and scarred nation witnessed the impending death of this program, and the return to vulnerability that these young people now face. It should be noted that this group of immigrants counts, with public sympathy, political organization and influence at unprecedented levels. Faced with this reality, President Trump and Republican leadership have sought to hold their lives hostage in a political game that seeks to exchange their safety for the terrorization of other members of their community, including their parents, through increased funding for enforcement operations and the construction of a wall on the nation's southern border. These young, undocumented immigrants make a forceful moral argument that the nation must heed. Additional funding should not be given to agencies that been given free rein to terrorize millions by the Trump administration. The only acceptable solution to this moral dilemma is for Congress to pass clean legislation that grants them a pathway to citizenship, without attaching enforcement to it. The warning given by these young people should be followed, especially given new reports that U.S. Immigration and Customs Enforcement plans to deport 8,400 undocumented immigrants through raids it will carry out at the end of this month. 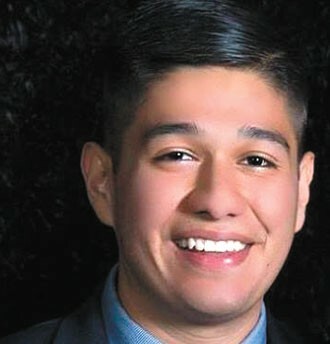 Paul Quinonez Figueroa is a DACA recipient, immigrant organizer with the Washington Dream Coalition and political staffer. Born in Manzanillo in the Mexican state of Colima, he migrated to the U.S. at age 7 to be reunited with his father, and holds a B.A. in Economics and Political Science from Gonzaga University.